Softbank, the Japanese multinational telecommunications corporation, has agreed to acquire British chip design company ARM Holdings for £23.4 billion (about $31 billion), according to multiple publications. Assuming the deal goes through, it will mark the largest ever purchase of a European tech firm. 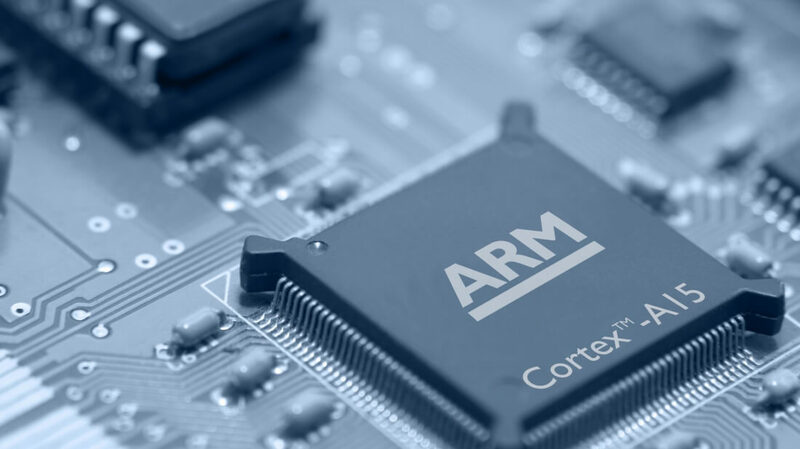 ARM licenses its chip designs to more than 300 companies, including Apple and Samsung. Last year, 15 million chips based on its technology were shipped, up by almost 3 million from the year before. Cambridge-based ARM is expected to recommend shareholders accept the deal, which is a 43 percent premium on its market value of £16.8 billion. Sources say that one of Softbank’s primary motivations behind the deal is to help the company expand into what it sees as the next big thing in tech - the internet of things - an area where ARM is experiencing rapid growth. The ARM deal would be the latest in a long list of purchases by Softbank; the company acquired US network carrier Sprint Nextel for $20 billion in 2013, making it the biggest foreign investment by a Japanese firm at the time. Its other deals include purchasing the majority stake in Clash of Clans developer SuperCell, and the buyouts of Chinese taxi-hailing app Didi Chuxing and Indian internet retailer Snapdeal. The ARM buyout will likely be welcomed by the British government and new Prime Minister Theresa May; concerns were raised that the UK’s recent decision to leave the EU, which resulted in several tech firms raising the price of their products in the country, would put off international investors. It’s believed that Softbank will aim to double ARM’s UK workforce over the next five years.